We wish to thank the Redlands Community Foundation for their grant of $800 to Angels’ Closet Charities. These funds will be used to purchase much needed jeans and shoes. We are honored to be a recipient of a grant from this wonderful organization. It is our mission to provide clothing and other necessities to less fortunate middle school and high school students within Redlands and surrounding areas - this is achieved with the support of the community. 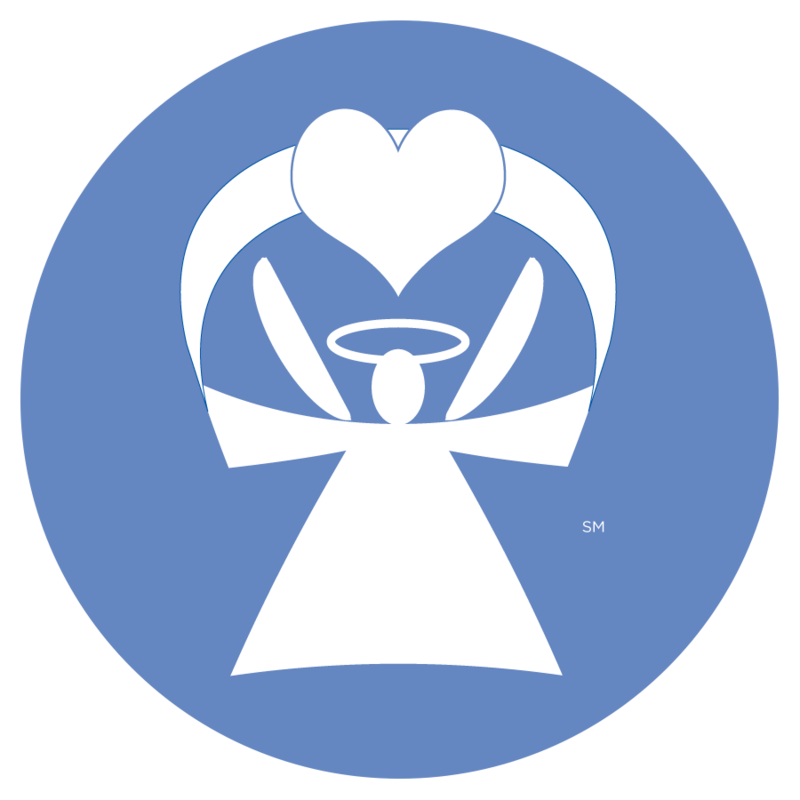 Angels' Closet Charities is a 501(c)(3) organization. We are thankful to receive your support through Clothing, Toiletries, Time, and Monetary Donations! Find out more about our needs or give online today!